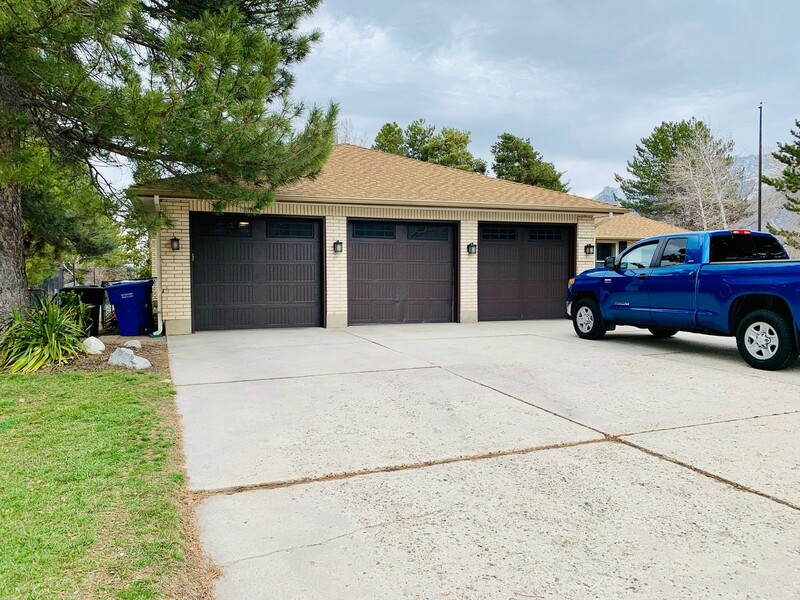 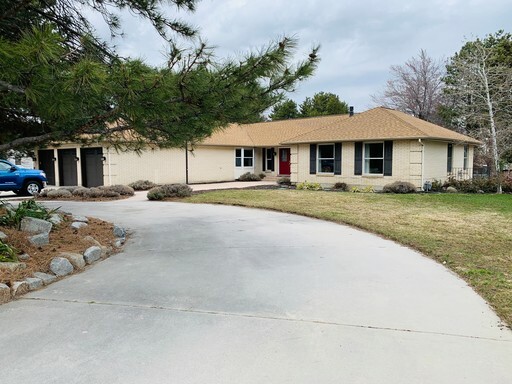 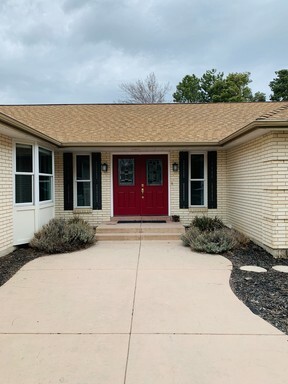 Come and check out this amazing 3 Bedroom 2.5 Bath 1 Car garage home, built in 1977 and large with 2,000 Sq feet of living space, this home is located in Sandy just off Dimple Dell RD, the home is in a great established community. 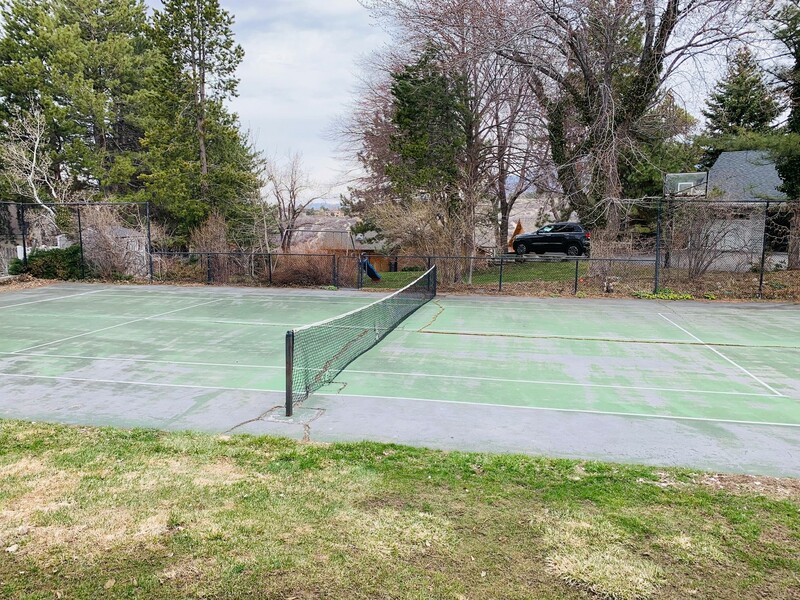 Just on the other side of the ravine, is Dimple Dell Regional Park, a quiet peaceful park with lots of walking trails. 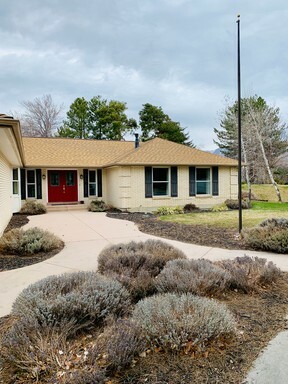 On the other side of the park is where the Sandy library is located as well as a local grocer, Smiths, and restaurants and shopping right down the road (10600 S) The Shops at South Town. 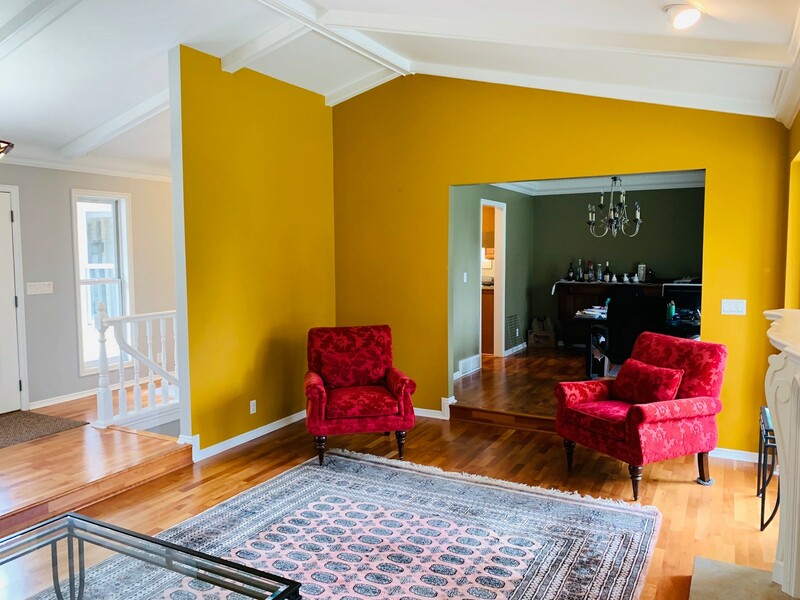 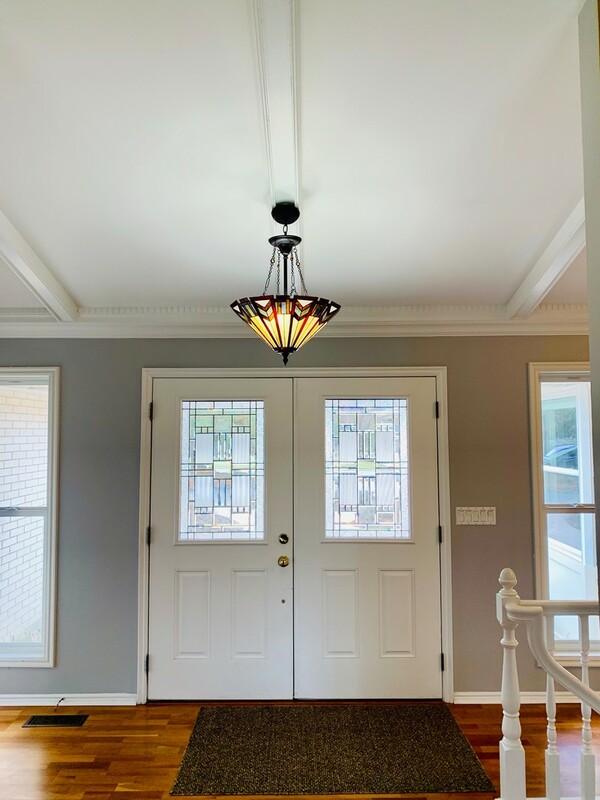 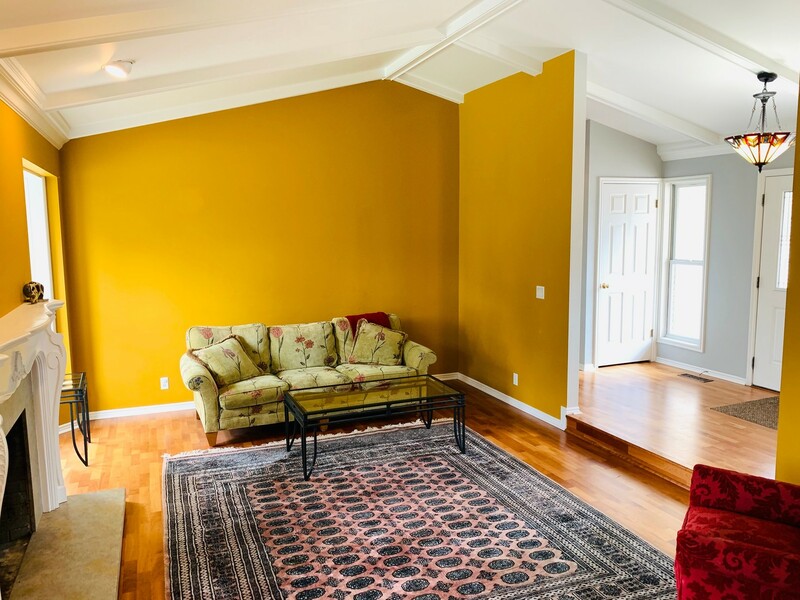 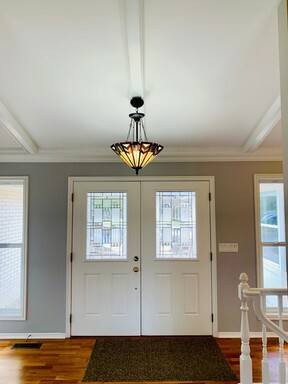 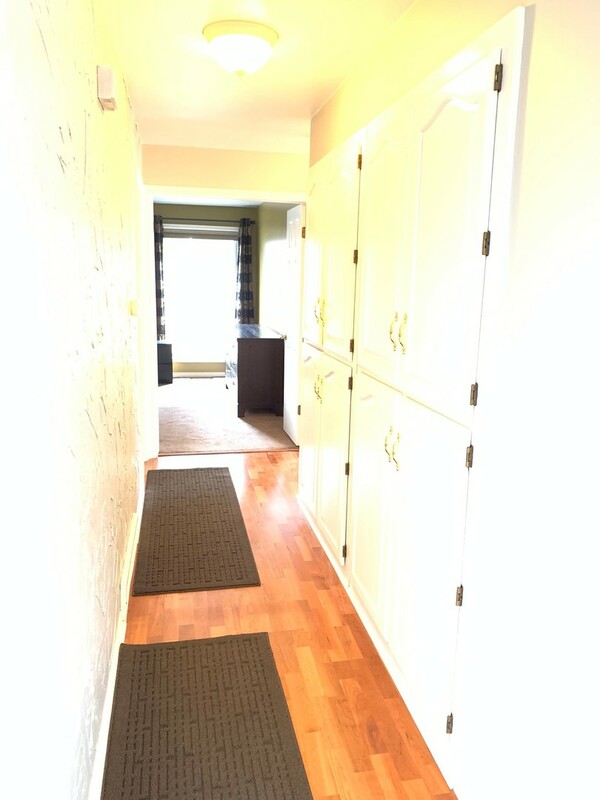 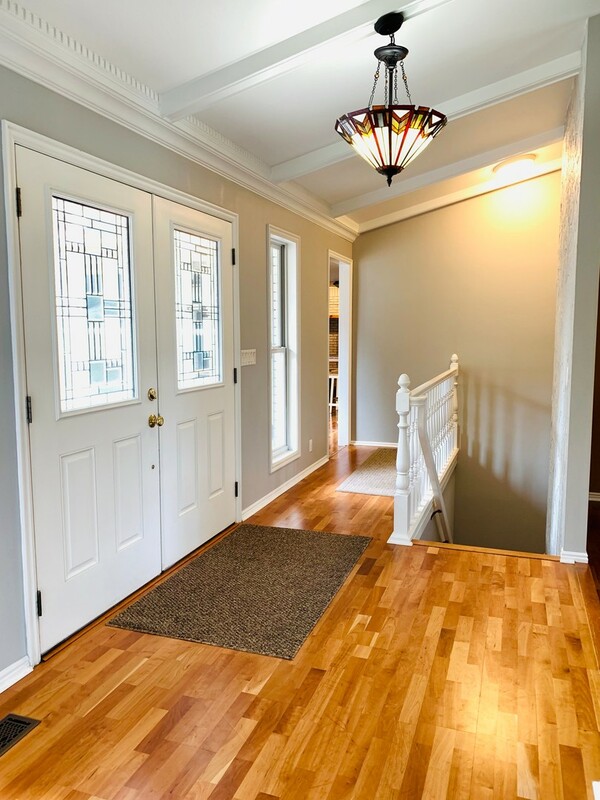 When you walk into the home you are greeted by a beautiful foyer and vaulted ceilings. 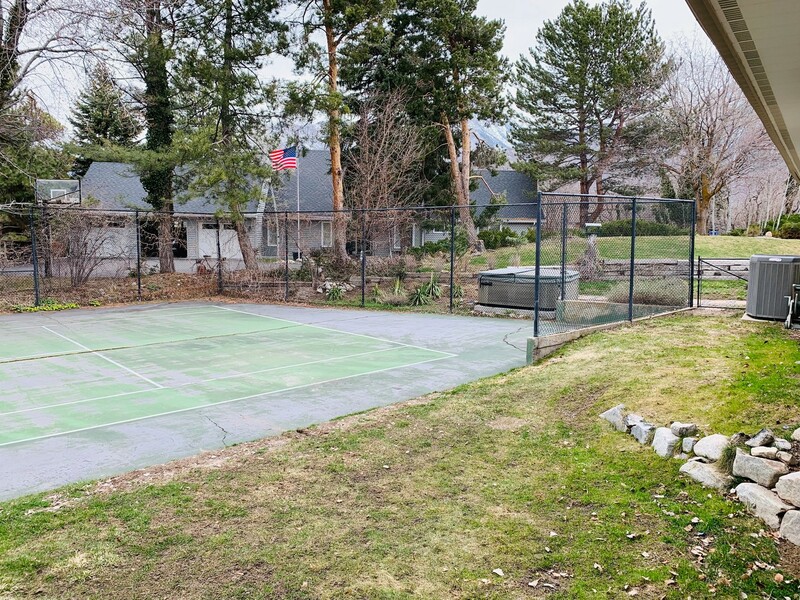 Dead ahead is the living room, with a beautiful fireplace in the center of the room and large windows on either side, allowing lots of natural light in from the backyard, as well as a view of the tennis court in the back of the home. 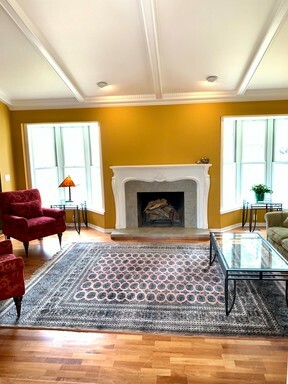 Just off of this living room has a beautiful formal dining room, that wraps around to the kitchen. 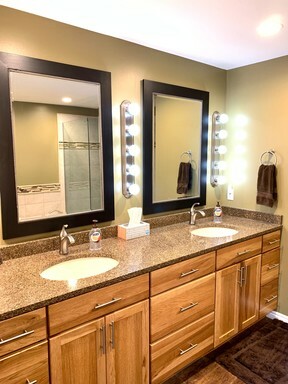 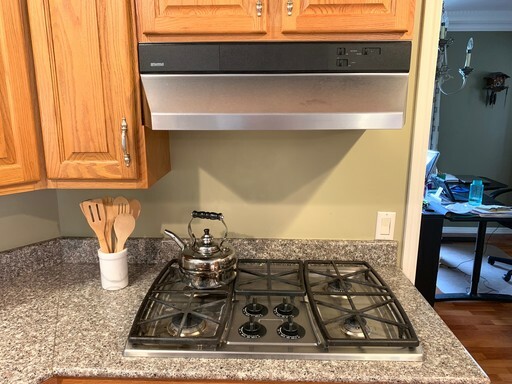 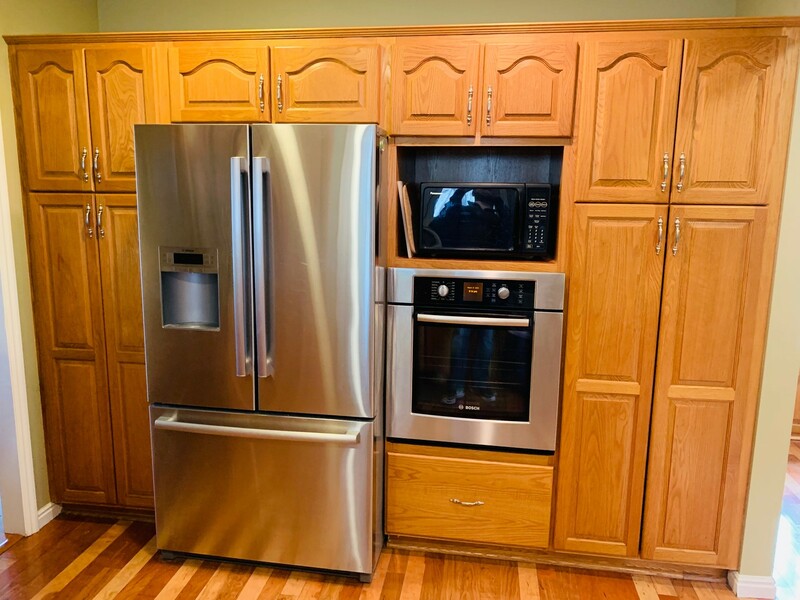 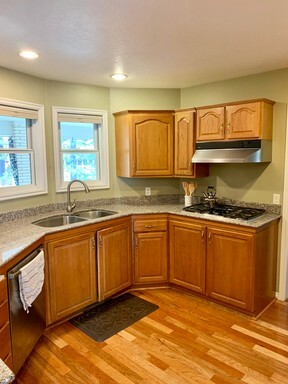 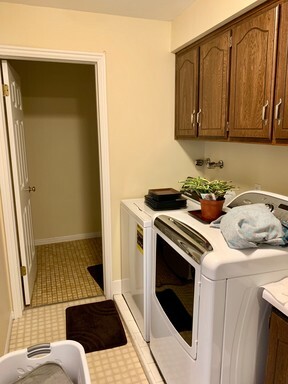 Beautiful stainless steel appliances are included in the home, Dishwasher, Refrigerator, Gast Stove, Oven & Garbage Disposal, and classy recessed lighting. 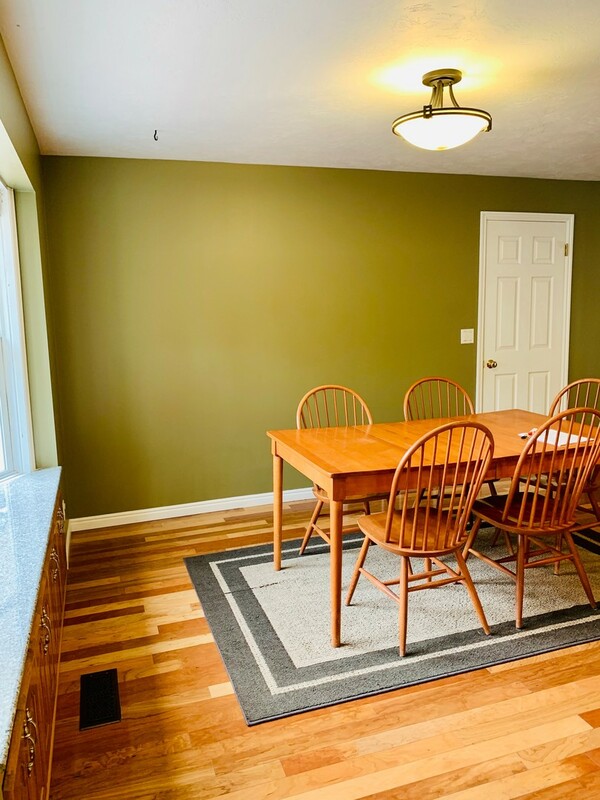 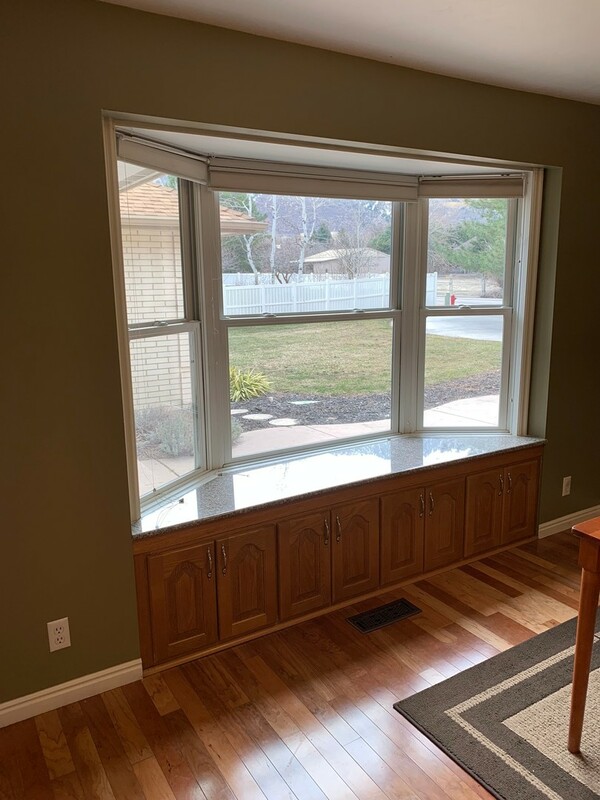 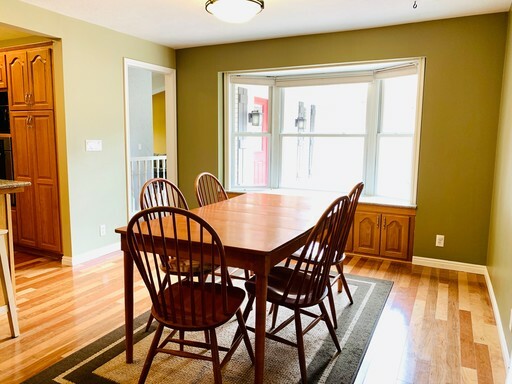 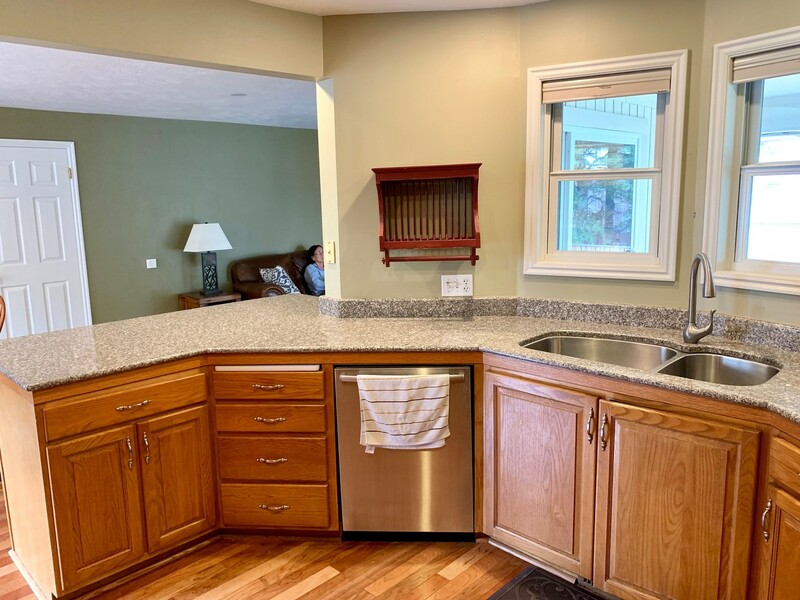 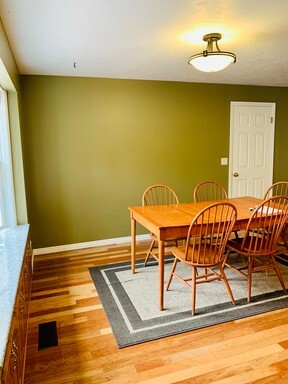 Continue walking through the kitchen you will come into another dining room, that has a large beautiful window that looks out to the front of the home, and front door. 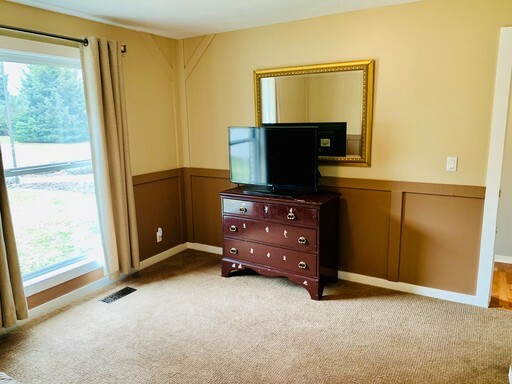 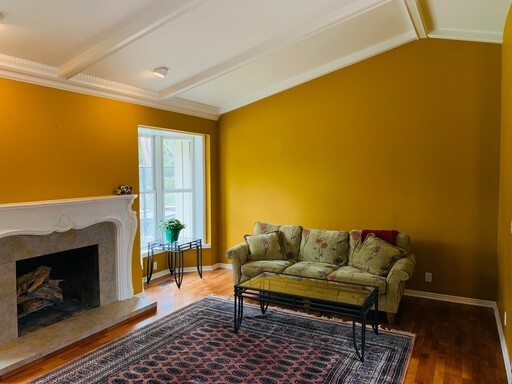 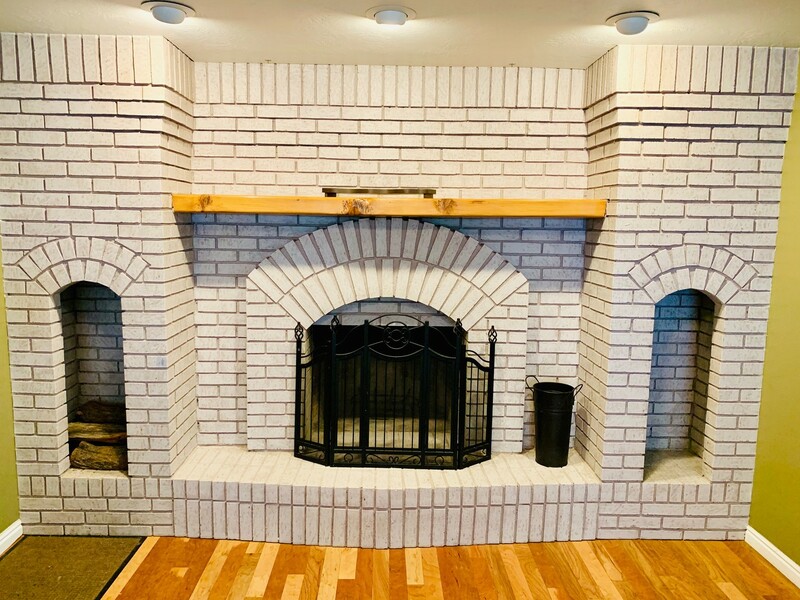 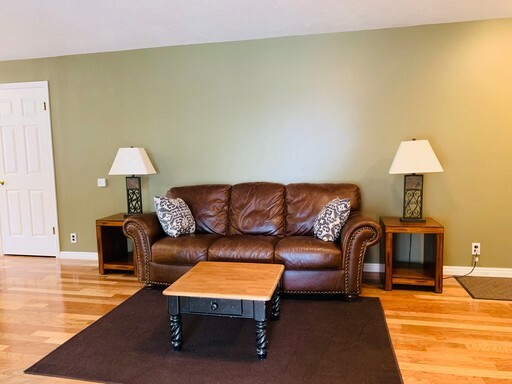 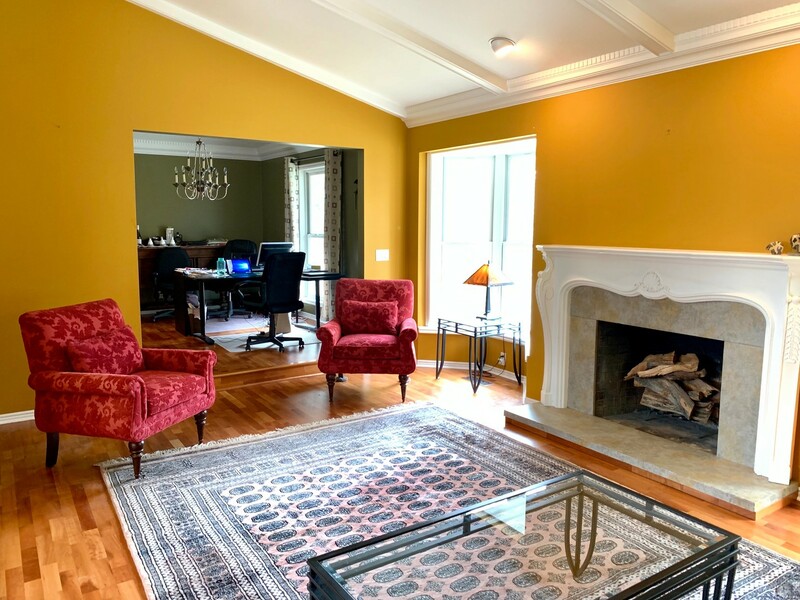 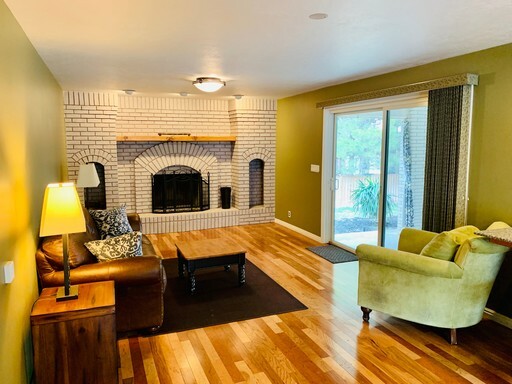 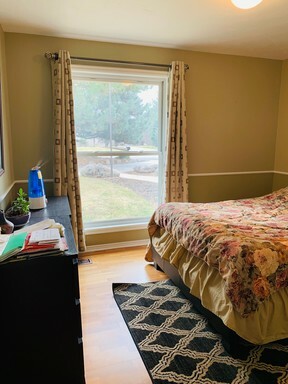 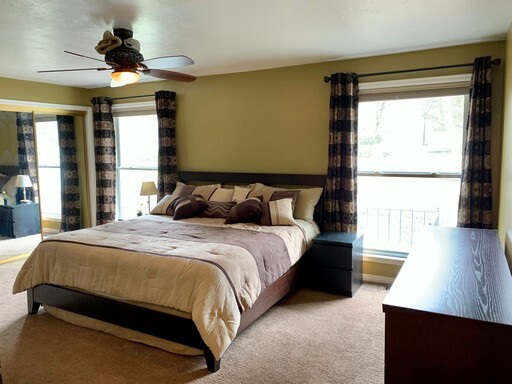 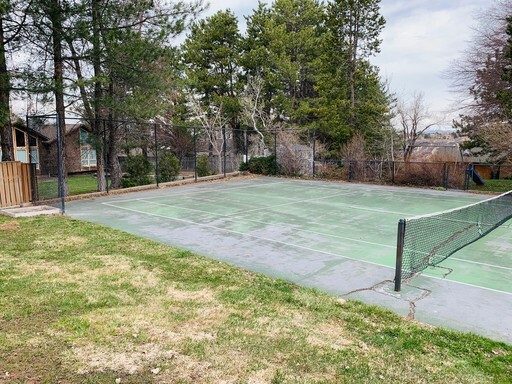 There is also a family room, with another large fireplace, sliding door that leads to the back patio, there is a ceiling fan recessed lighting and a great view of the backyard and tennis court, perfect area for entertaining and spending summer evenings. 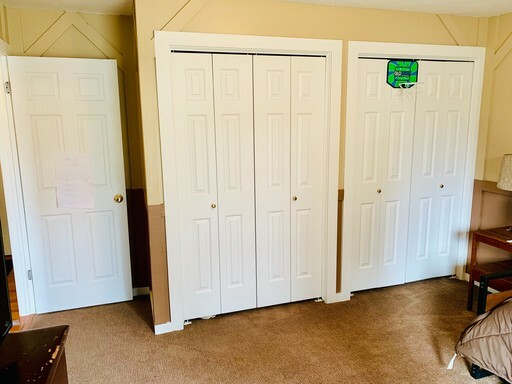 Just off this family room is a door that leads to the garage, in this room you have the washer & dryer, with utlity sink, and lots of cabinets for extra storage, and half bathroom. 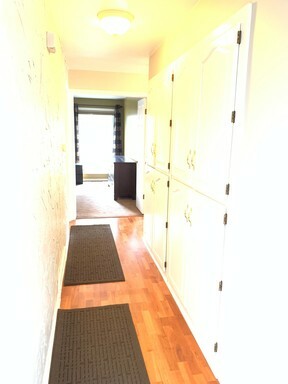 Continue through the utility room and you will enter into the large garage. 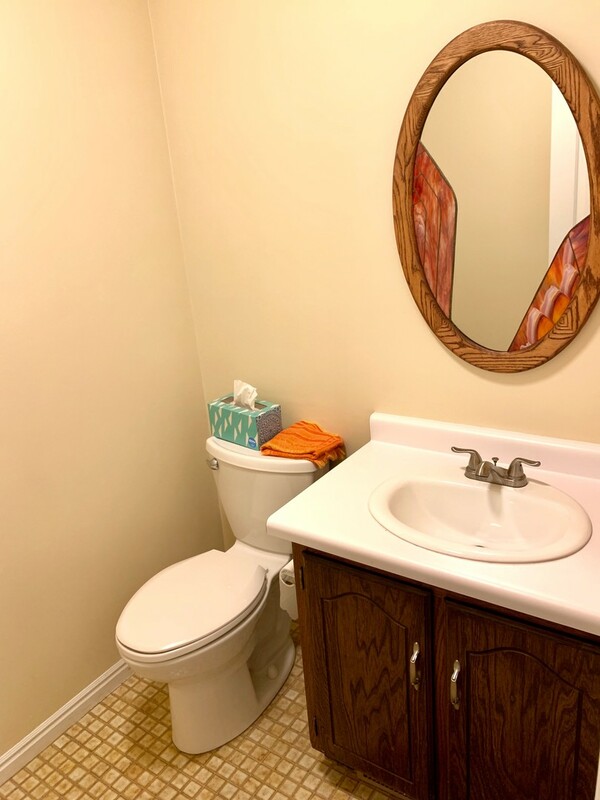 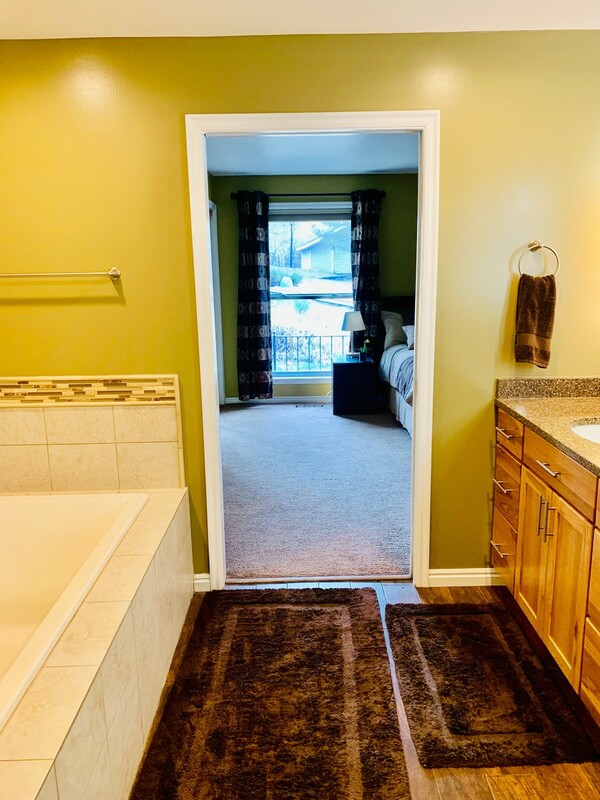 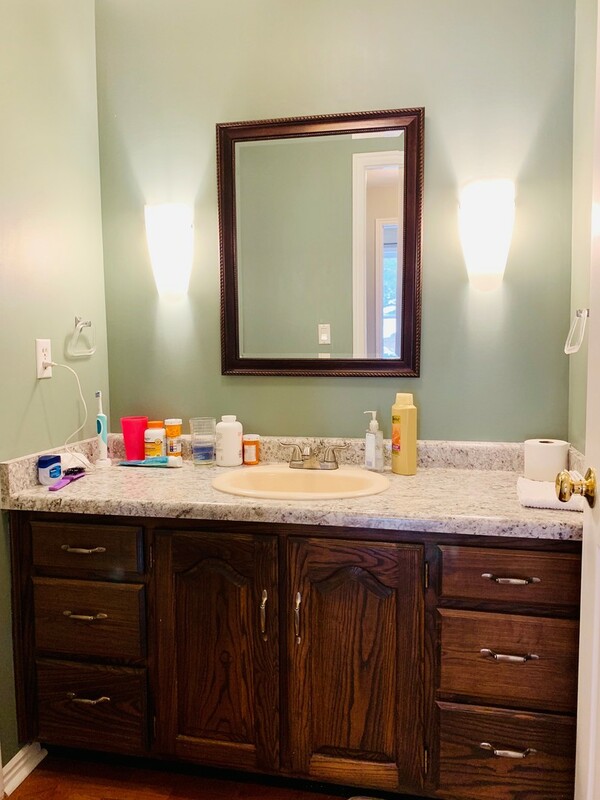 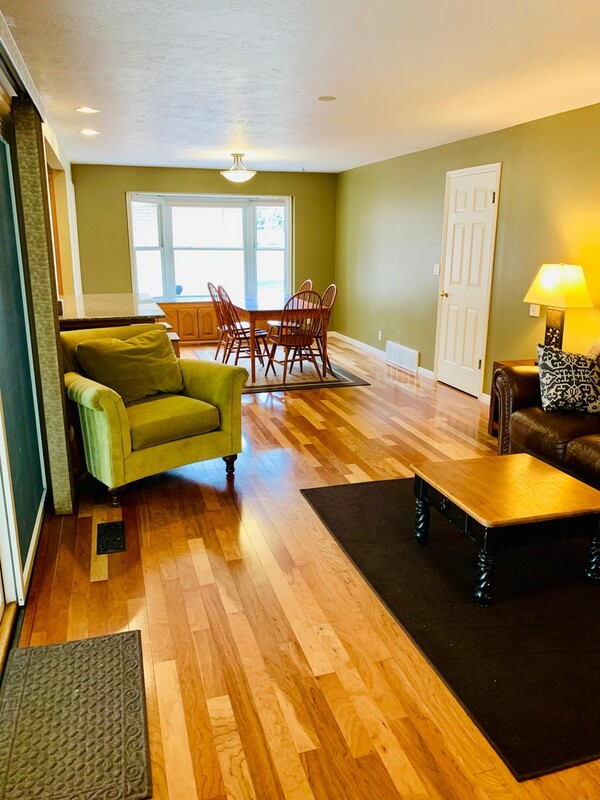 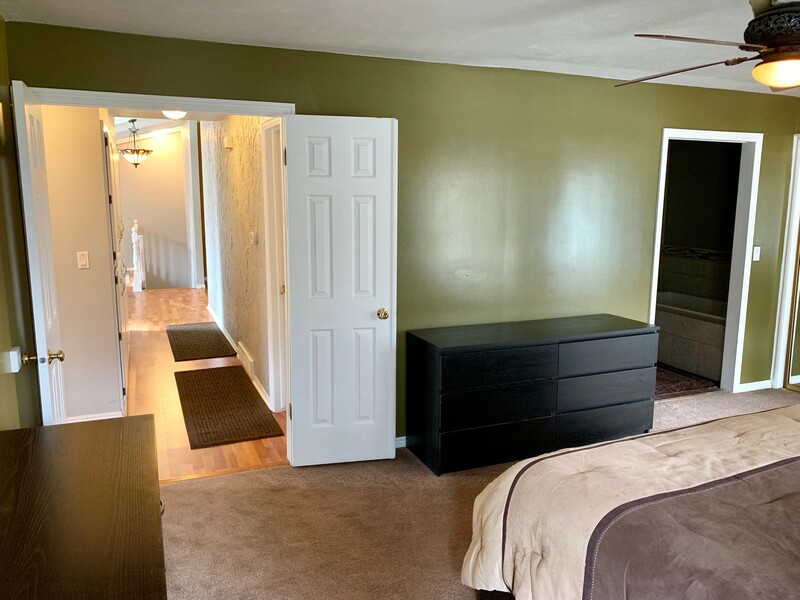 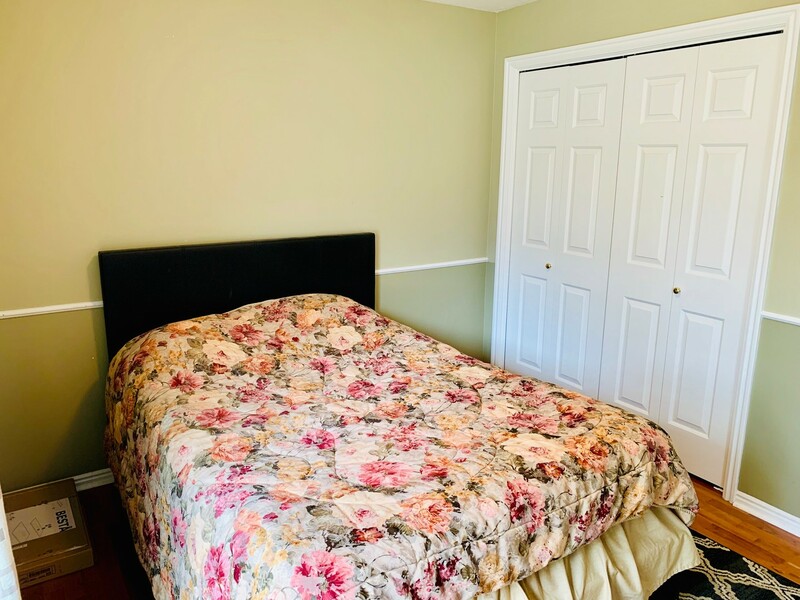 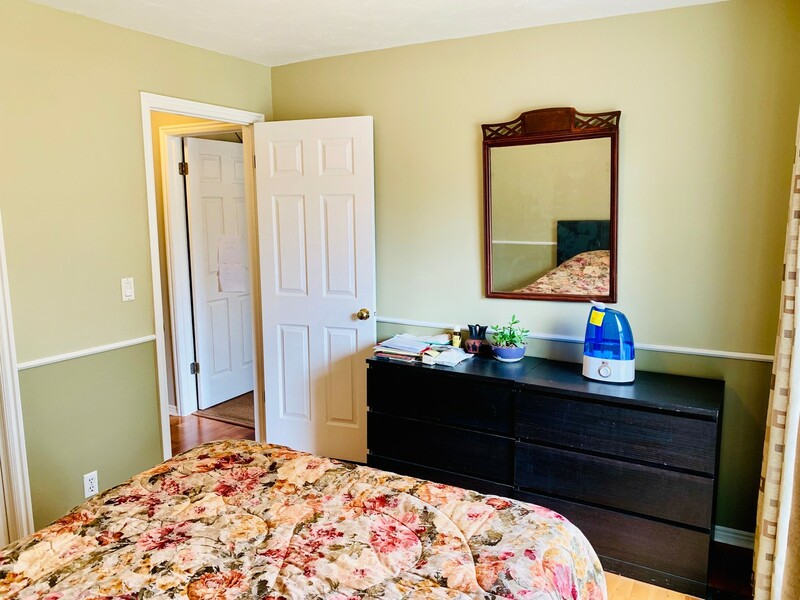 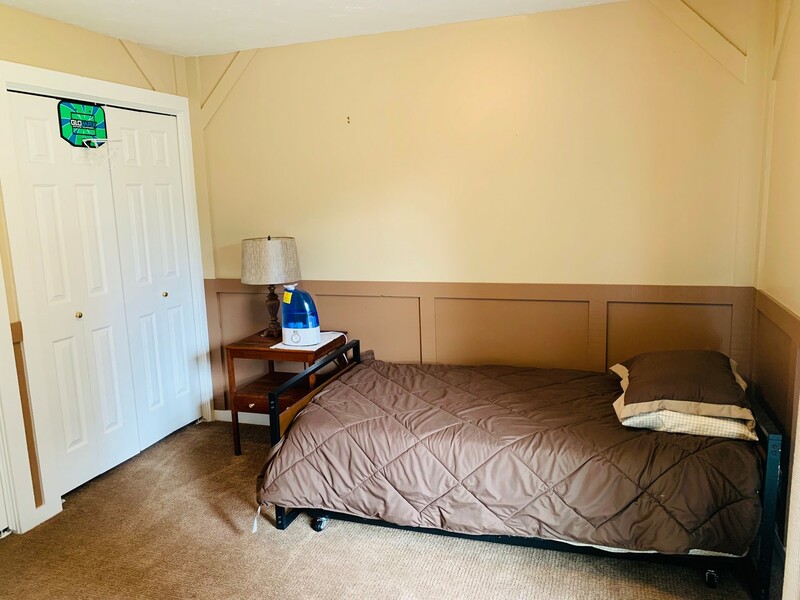 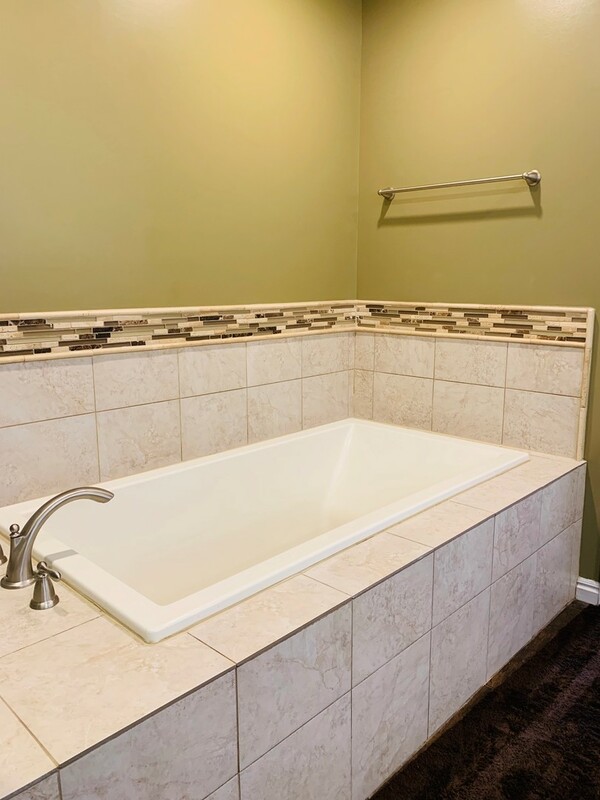 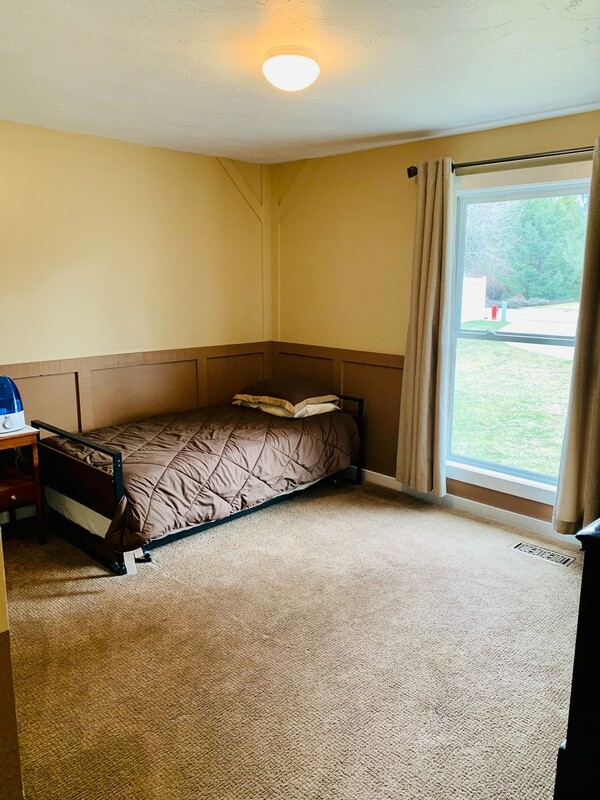 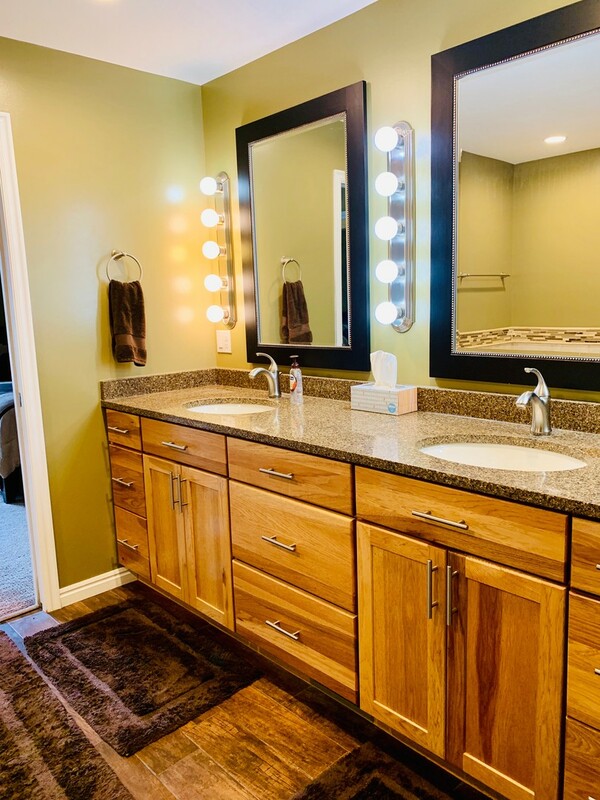 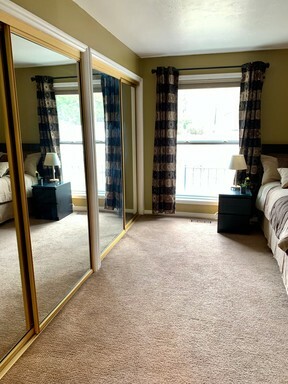 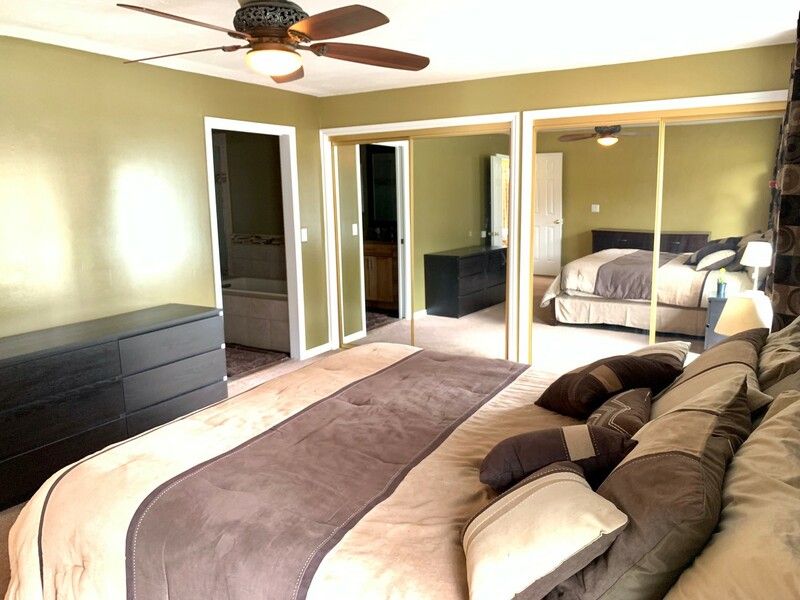 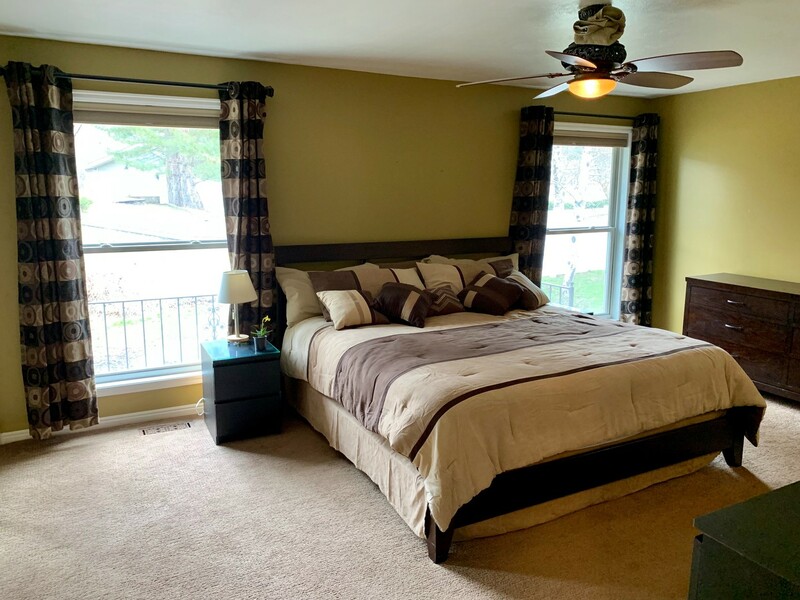 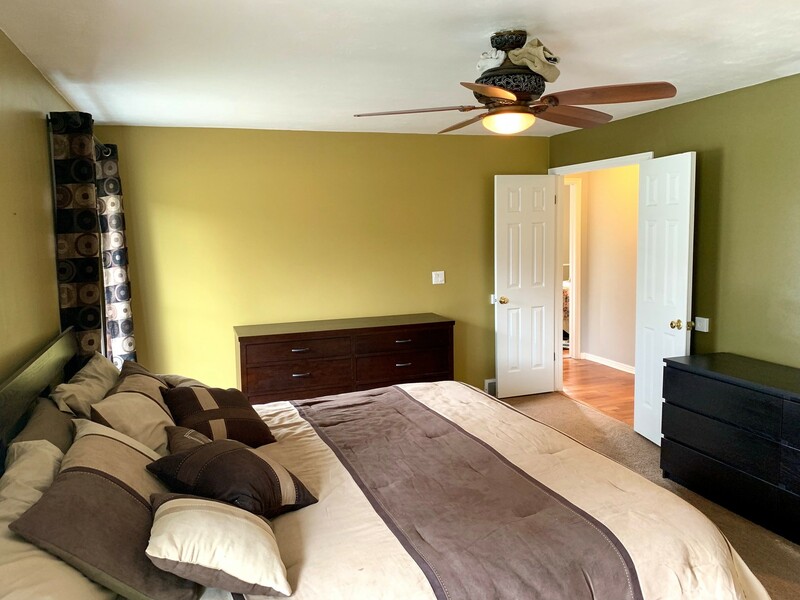 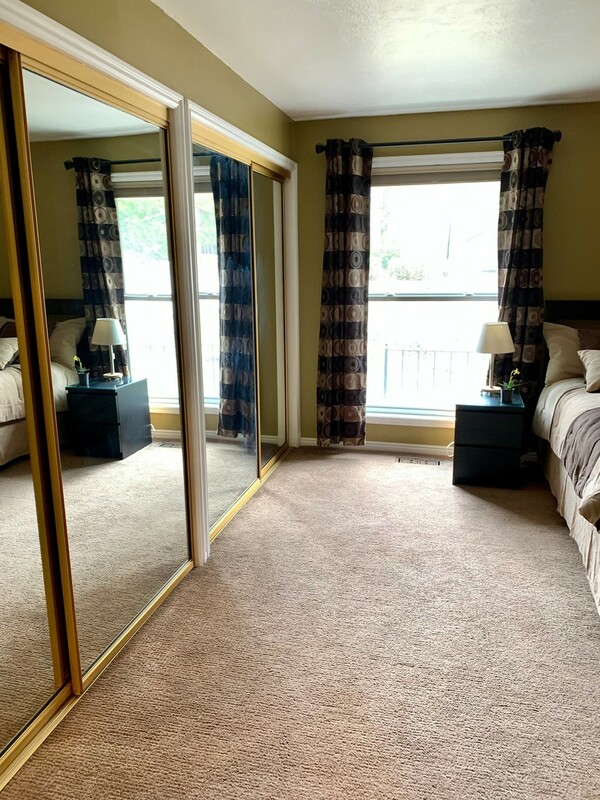 Enter the home from the front door and to the right, you will follow a hallway east to the house and you will find the three bedrooms, two of the bedrooms are quite large and share the full bathroom located right there in the hallway. Large double doors leading into the master bedroom, This room is huge with plenty of space for king size bedroom set, large windows that run from floor to ceiling allowing lots of natural light, Storage in this room is not an issue with ample closet space, the room feels even bigger because of the closet doors themselves, making the north wall all mirrors. 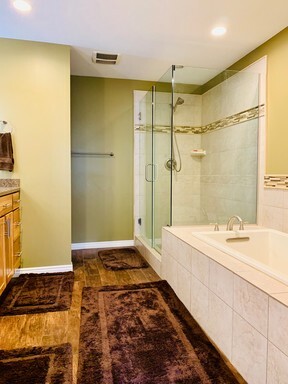 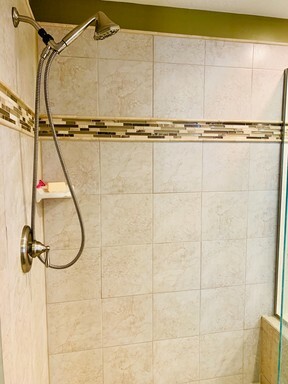 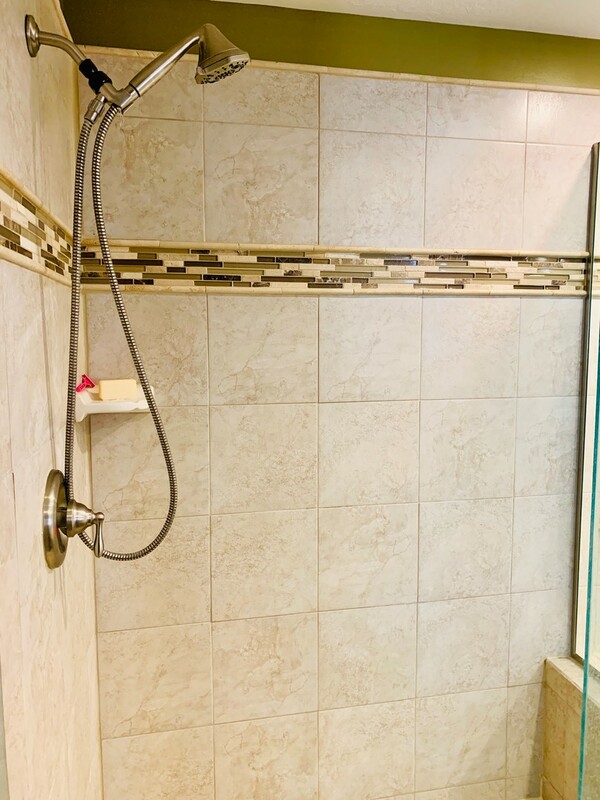 Just off of this master bedroom is the master unsite, with a garden tub stand up glass shower, his and her sinks. Lawn Service, Weed Control and Pest Control Included In Rent. 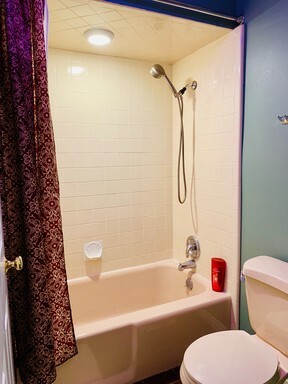 $115.00 Flat Fee for Water, Sewer, Trash.